« Blue Lake: Finding Dudley Flats and the West Melbourne Swamp. Saturday 12 October 2.00pm. A walk lead by Val Noone - In the Footsteps of Nicholas O’Donnell: doctor and community leader in Hotham 1869-1919. 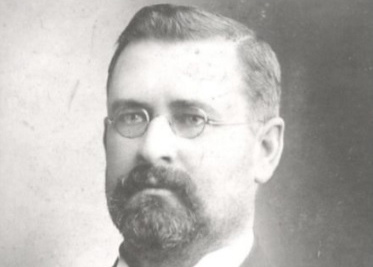 Dr Nicholas O’Donnell (1862- 1920) was a prominent medical practitioner and Irish scholar who lived and worked in North Melbourne during the late 19th and early 20th centuries. His remarkable manuscript of Irish family history, Nicholas O’Donnell’s Autobiography, has been edited and annotated by Dr Val Noone who will lead this walk highlighting the events and places in Nicholas’ life in our area.